Well we unloaded our life's possession from the van 11 weeks ago today, and it has been a rollacoaster so far. 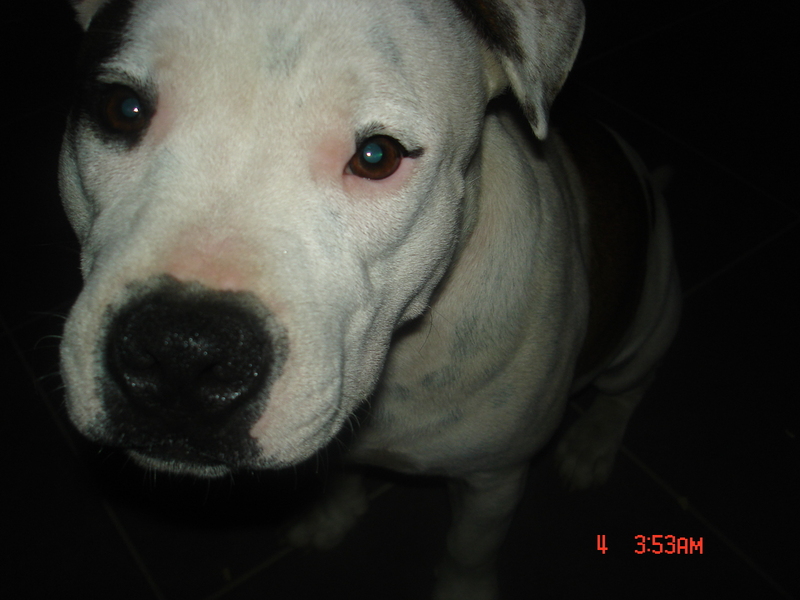 There have been issues with telco's and boundries but the biggest blow came exactly a week after the high of moving in, when we had to bury our beloved three and half year old Staffy Griffith. As I returned home after and evening running around town, following work. I found my gorgeous baby boy lying beside the road... Both our babies had escaped, what we thought was our puppy-proofed garden, but only Ffion had made it home. So, so much for the dream start, it was supposed to be for us and our gorgeous furry babies, but it wasn't to be. However the loss of our gorgeous baby boy has made us more determined to make this work. Otherwise our move and the price he paid would be for nothing. So this is for our Griff. So to date; we have since made the guilt ridden, heart wrenching decision to get another dog. Our new addition Madog- a lovely mastiff pup who's making Maes-y-Delyn his home. And I know Griff would have loved him... just wished it didn't have to be one or the other, but I guess that's life. We just have know he had a happy life, in a loving home, and we were honoured to have had him in our lives. So for the small holding we have 2 lovely cows (heifers, brahman-droughtmaster crosses). Out beautiful Berkshire pigs; Smokey and Streaky; who we are hoping to breed. We had another land race cross pig, however he is already stocking our freezer. We currently have 5 laying chickens (since Ffion (our female Staffy) devoured an escapee a few weeks back), 3 meat birds (we had 5, but 2 have already served thier purpose) and 7 chicks. As well as a few young fruit trees and a veggie patch.